Enjoy the latest and greatest from the Movement for a People’s Party in our February Newsletter. 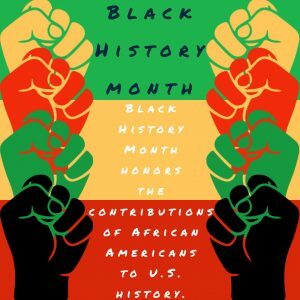 ● NYC Chapter Meeting – Attend NYC’s first chapter meeting at 6 pm tomorrow, Thursday, February 7. Come to Jefferson Market Library, 425 6th Ave. in Greenwich Village. All are welcome! ● Truthdig – Historian Dr. Paul Street profiles MPP and our rising labor-community coalition with two articles in Truthdig. Read and share: Beyond the 2020 Election Circus, a Workers Rebellion is Brewing and Can a New Political Party Save America from Itself? 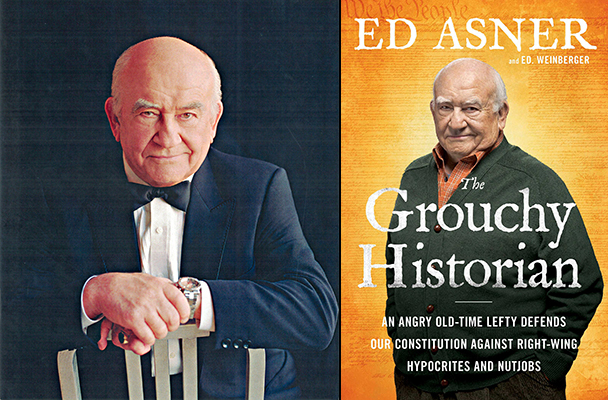 ● Growing Coalition – Seven-time Emmy winner and former Screen Actors Guild president Ed Asner endorses the Labor Community Campaign for an Independent Party! Asner is a prominent activist and democratic socialist. He joins Oliver Stone, the Labor Education & Arts Project, the South Carolina Labor Party, and hundreds of labor and progressive organizers. Bringing the coalition to fourteen unions and organizations representing more than 100,000 members. Our message spreads peer-to-peer. Please send this endorsement form to fellow progressives and union members. Reply to this email if you have a union, organization or chapter that we should approach to join the coalition. ● Rocket Chat – We’re moving our team messaging platform from Slack to Rocket.Chat, which offers secure communications with end-to-end encryption and a familiar and friendly user interface. 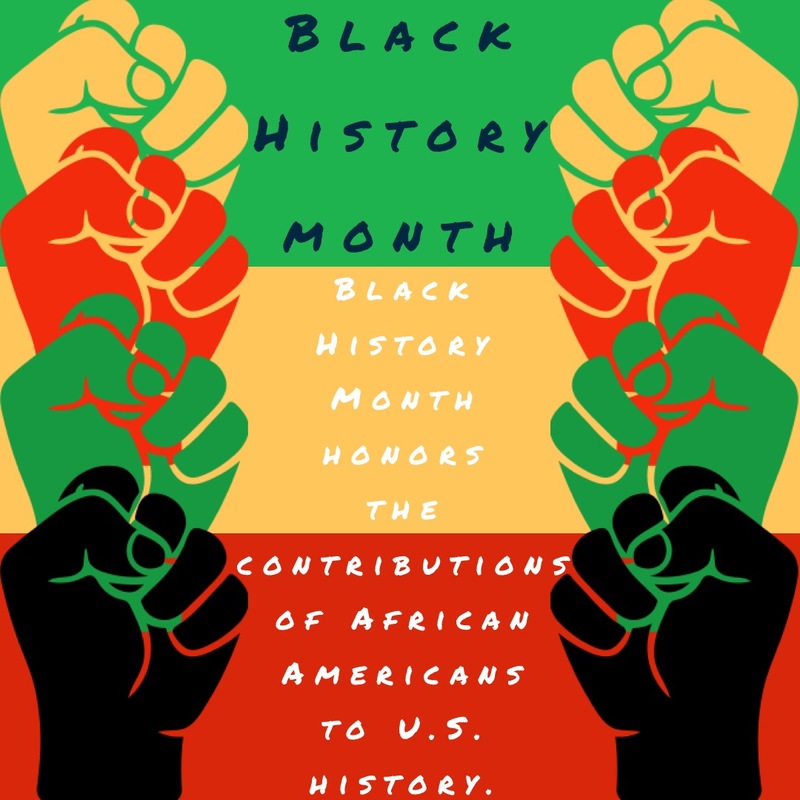 ● Black History Month – MPP celebrates Black History Month, a time to recognize the struggles that African Americans have endured since our nation’s founding – and celebrate the rich traditions, scholarship, and accomplishments of African Americans even in the face of adversity. ● Government Shutdown – The U.S. Government shut down for 35 days, leaving 800,000 federal workers without pay. Airline workers forced an end to the shutdown when they began calling in sick and threatened a nationwide strike. The human toll is enormous, and Trump doubled down on a racist wall of shame in his State of the Union speech. ● Teachers’ Strikes – Catalyzed by years of school privatization, poor funding, and a lack of teacher autonomy, LA teachers went on strike after the Democratic mayor and city council put a privatizing investment banker in charge of restructuring their schools. Galvanized teachers are now going on strike in Denver and Oakland. ● Nancy Pelosi – Pelosi is re-elected speaker of the House after the party threatens to elect an even more corporate speaker if progressives don’t fall in line. The few progressive Democrats in Congress vote for her. ● PayGo – All but three House Democrats vote for PayGo, an austerity rule, on their first day in the majority. PayGo requires all new spending be offset with budget cuts or tax increases, making progressive legislation like Medicare for All, free public college, a Green New Deal, and a federal jobs guarantee impossible to pass. ● DNC Rigs 2020 – Cory Booker, Julian Castro, Elizabeth Warren, Kirsten Gillibrand, Kamala Harris, and Tulsi Gabbard announce their presidential campaigns as Bernie Sanders prepares to launch his. Following 2016, the Democratic Party has expanded its control over the presidential primaries. Closed primaries will shut out independents, joint fundraising agreements will subordinate the party to establishment campaigns, fake progressive candidates will crowd out Bernie, and the sharp reduction in caucus states will further favor corporate Democrats. The party has also added a loyalty oath, and election officials in New Hampshire have warned that Bernie could be disqualified from the state’s primary. The party has made its intention to cheat working people again crystal clear. ● Venezuelan Coup – Plans for a U.S.-backed coup advanced on Venezuela. Trump, Bolsonaro, Trudeau and other world leaders “officially recognized” Juan Guaidó as president, an unelected opposition leader. Guaidó is demanding the resignation of its democratically-elected president, Nicolas Maduro. Venezuela has vast oil, gold and mineral resources which have made the country a coveted asset for Wall Street and U.S. allies. ● Yellow Vests – A three-month-long, mass protest against France’s neoliberal Macron administration continues. The “Yellow Vests” have spent months marching in the streets, and have utilized tactics such as withdrawing money from their country’s banks simultaneously. This has forced Macron to concede to some of the movement’s demands, but not the wholesale change that protesters seek. ● Bolsonaro’s Brazil – Attacks on leftists, the LGBTQ community, people of color and women have ramped up in Brazil under the new far-right president, Jair Bolsonaro. The administration has outlined a path for clearing the Amazon rainforest, which would accelerate climate change and deal a devastating blow to the global environment. ● Invading Iran – National Security Advisor John Bolton and others in the Trump administration are agitating for war with Iran. With 80 percent of Americans now living paycheck to paycheck with little to no savings, a precarious nation is at its limits. Within a year, working people will be subjected to another recession and another rigged Democratic primary. The organizing we do today can prepare us to offer a genuine alternative in the face of those immense crises. Help us get there by starting an MPP chapter in your area. Encourage others to join our efforts by volunteering and signing on to LCCIP, or become a sustaining donor with a small-dollar monthly contribution. You can also join us as an organizing lead in your area or reply to this email to share how you’d like to contribute.